Many Windows 10 users are experiencing an issue with their computer. What actually happens is they get a blue screen and an error message that says “Automatic Repair: Your PC did not start correctly“. A lot of the time, this happens after upgrading to Windows 10. On the error screen, click Advanced options. Choose your account name and enter your password. This method works only if you have a restore point created before the error occurs. 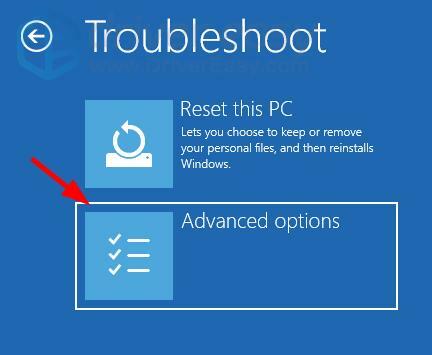 Follow the on-screen instructions to restore from a system restore point. 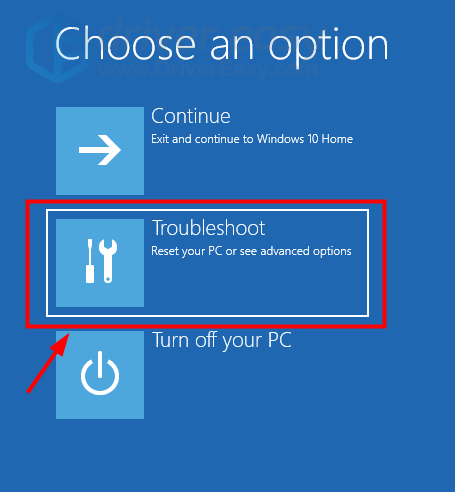 You may need to try different restore points to see if there is any that can fix your error.